Seeing Kiki's post wishing us a Happy Christmas and New Year before her departure to Tromsø, I thought it may help a little if we had a little thread just for Christmas, New Year and various other celebrations that we share at this time of the year. Kiki, many thanks for your good wishes, and may you have a great trip. I would like to send my good wishes to all those who celebrate Christmas, may it be a very happy one. 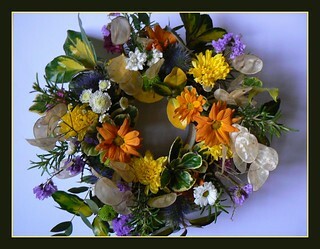 To those who look to the New Year, may it bring you joy, health and prosperity in whatever you tackle. and space in which to treasure your memories of our Paul. Thank you for writing those thoughts Ivy. For an old pilot like me, it's rather easy to get hunged up in the tiny little detail that the aileron fluctuation suggest that the planes should close up. 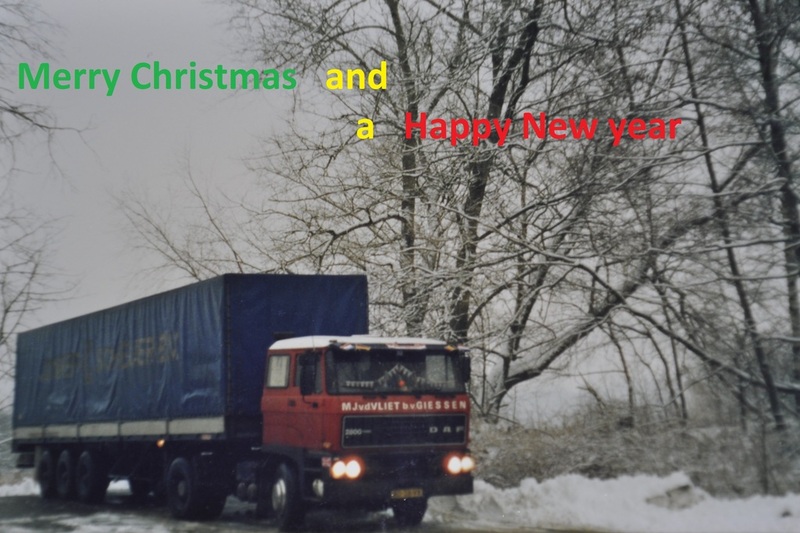 from a snow white Ingolstad Germany in the winter of 86/87 greeting from a dutchie. Last edited by janihudi; December 25th, 2013, 10:26. (Just in case anyone wondered, all I'd like for Christmas is a working version of vBulletin!!). 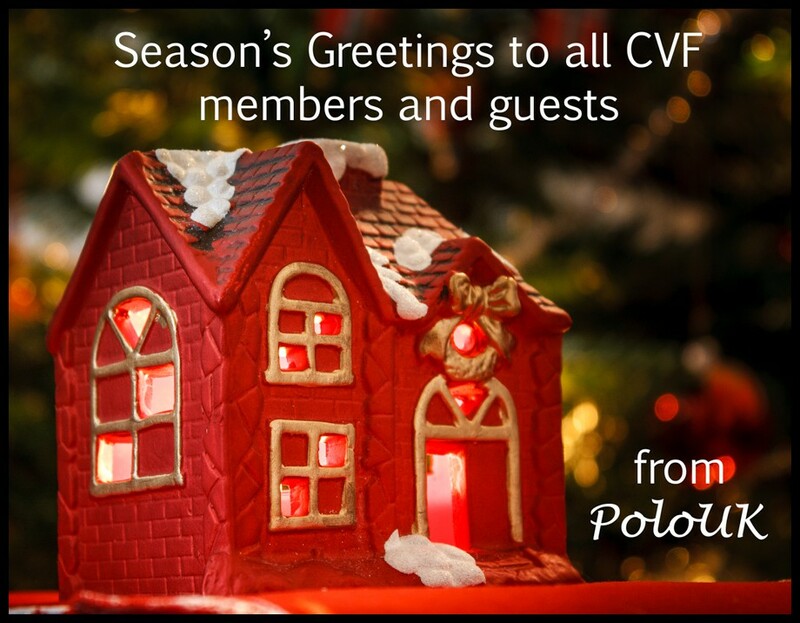 A very Merry Christmas to all members and guests at CVF. Please enjoy the festivities! FROM A NOT SO COLD AND NOT SO WINDY AALESUND. Merry Christmas to everybody on this forum! 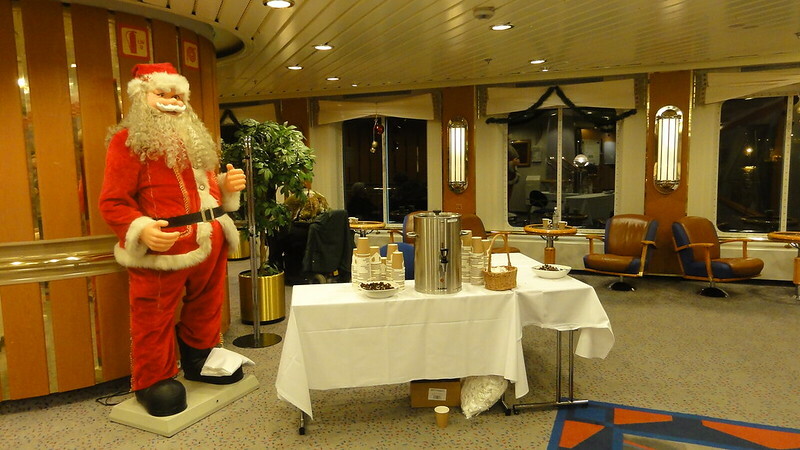 Festive Update this Christmas morning! Lille Nisse playing with the model lightship from Hamburg he brought for Sea-Troll.